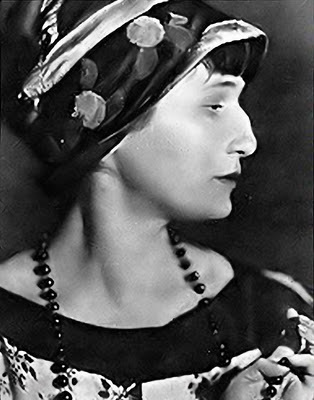 Bookish Relish: Poetry: Anna Akhmatova's "tortured mouth"
Anna Akhmatova is the literary pseudonym of Anna Andreevna Gorenko. Her first husband was Nikolay Gumilev, and she too became one of the leading Acmeist poets. Her second book of poems, Beads (1914), brought her fame. Her earlier manner, intimate and colloquial, gradually gave way to a more classical severity, apparent in her volumes The White Flock (1917) and Anno Domini MCMXXI (1922). 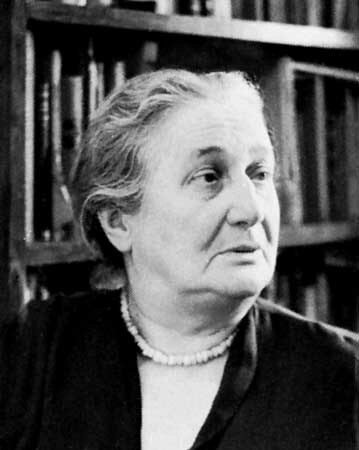 The growing distaste which the personal and religious elements in her poetry aroused in Soviet officialdom forced her thereafter into long periods of silence; and the poetic masterpieces of her later years, A Poem without a Hero and Requiem, were published abroad. Her style, characterised by its economy and emotional restraint, was strikingly original and distinctive to her contemporaries. The strong and clear leading female voice struck a new chord in Russian poetry. Her writing can be said to fall into two periods - the early work (1912–25) and her later work (from around 1936 until her death), divided by a decade of reduced literary output. Her work was condemned and censored by Stalinist authorities and she is notable for choosing not to emigrate, and remaining in Russia, acting as witness to the atrocities around her. Her perennial themes include meditations on time and memory, and the difficulties of living and writing in the shadow of Stalinism. The Stalinist murders had a powerful effect on the Russian intelligentsia, destroying the Acmeist poetry group, and placing a stigma on Akhmatova and her son Lev (by Gumilev). Lev's later arrest in the purges and terrors of the 1930s were based on being his father's son. 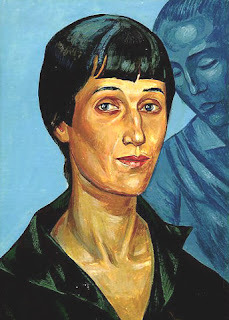 From a new Marxist perspective, Akhmatova's poetry was deemed to represent an introspective "bourgeois aesthetic", reflecting only trivial "female" preoccupations, not in keeping with these new revolutionary politics of the time. She was roundly attacked by the state, by former supporters and friends, and seen to be an anachronism. During what she termed "The Vegetarian Years", Akhmatova's work was unofficially banned by a party resolution of 1925 and she found it hard to publish, though she didn't stop writing poetry. She made acclaimed translations of works by Victor Hugo, Rabindranath Tagore, Giacomo Leopardi and pursued academic work on Pushkin and Dostoyevsky. She worked as a critic and essayist, though many critics and readers both within and outside USSR concluded she had died. She had little food and almost no money; her son was denied access to study at academic institutions by dint of his parents' alleged anti-state activities. Akhmatova married an art scholar and lifelong friend, Nikolai Punin, whom she stayed with until 1935. He too was repeatedly taken into custody and died in the Gulag in 1953. Her tragic cycle Requiem documents her personal experience of this time; as she writes, "one hundred million voices shout" through her "tortured mouth". And Lermontov's expulsion had been "canceled." There is the easy grasses' scent on highland. Of Tamara's forever living lover. Fell on my still living breast. I was ready. I didn’t moan. Force this flesh to live again. Feasts behind my window sell. This clear day and empty cell. 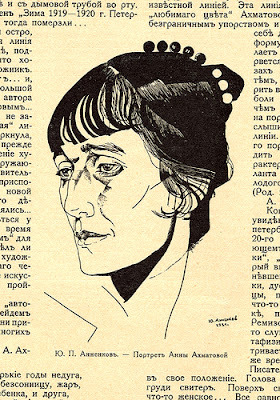 In November 1965, soon after her Oxford visit, Akhmatova suffered a heart attack and was hospitalised. She was moved to a sanatorium in Moscow in the spring of 1966 and died of heart failure on March 5, at the age of 76. 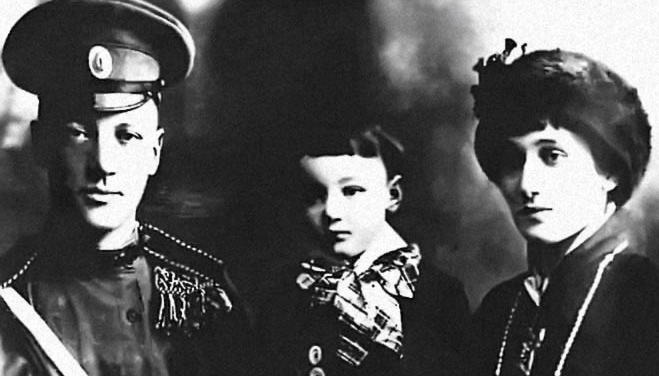 Thousands attended the two memorial ceremonies which were held in Moscow and in Leningrad. After being displayed in an open coffin, she was interred at Komarovo Cemetery in St Petersburg.